Donald canard fond d’écran. 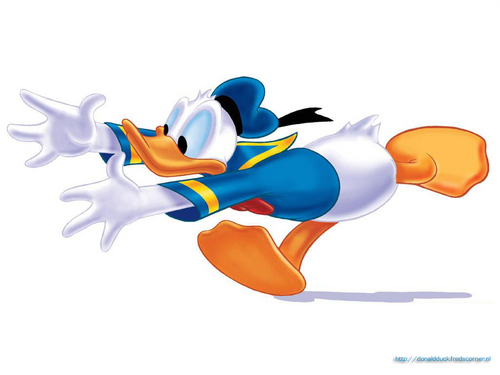 Donald canard on the run!. HD Wallpaper and background images in the Donald canard club tagged: donald duck disney cartoons wallpaper. Do you think he just had see Chowder ? lol! That would explain it! OMG ! Chowder has a magical power on him !